Londoners building a democratic socialism for the twenty-first century. In the next decade, political choices made in this country and around the world will determine the fate of generations. As one of the world's great cities, London has the responsibility to stand at the front of a wide-ranging, mass conversation about the kind of society we want to share with each other in 2018 and beyond. The North East London Fabians are helping start this conversation. We believe that London can set an example and stand for everything that is just and progressive in history: equality, humanity, and freedom. But living up to these historic socialist principles means forming real, critical, evidence-based, forward-looking solutions to some of London's deepest contradictions. Britain is one of the most unequal nations in the developed world, and London is no exception. Inequality is made worse by austerity: that's why we need Labour government to end it. But really digging up the roots of class society requires going beyond the assumption that everything went wrong with a few bad policies. Have a look at our take on inequality, what it is, and how to fight it. social cleansing is the destruction of communities unable to cope with the rising commercialisation of living space. millions across london are sufferring its effects. There's no excuse for allowing rough sleeping to skyrocket, housing insecurity to soar, and social support for displaced families to plummet in a city with London's resources. We try to find solutions beyond the everyday wisdom. Severing economic ties with Europe won't save the British economy. But the economic crisis goes deeper than Brexit or Tory austerity. For many workers, life was already hard enough before Brexit, and trade deals won't solve their problems. More people than ever before are trapped in debt spirals, on zero-hours contracts, and worse. What London needs is an economic vision that goes beyond the models which have been letting us down for generations. Find out more about our economic research below. Studies show that right-wing movements have been widely emboldened by the rise of nationalist politics in the mainstream. Uncertain times have created no end of opportunities for nationalists, xenophobes and racists to cast the most vulnerable as the source of social problems. London can confront normalised hatred wherever it is found and expose the fraud of bigotry for what it is: a tool to divide workers. Politics is too important to be left to the politicians. In a divided society, consensus needs to come from the ground up. Everyone should be involved in the conversation about what socialism will mean in our time of uncertainty. On the front lines of change, since 1884. 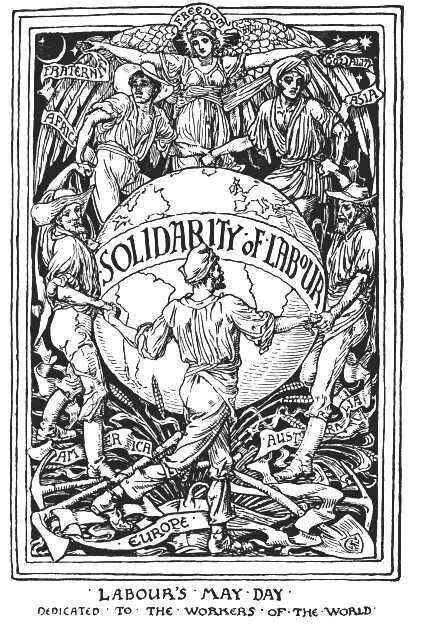 The Fabian Society is the world's oldest political think tank, founded in London in 1884 by the leading lights of Victorian-era British socialism. While it is a think tank, it is also a mass membership organisation open to all. After founding the London School of Economics and working to introduce millions of British workers to the principles of socialism, feminism, suffragism, birth control and economic democracy, the Fabians went on to co-found the Labour Representation Committee in 1900, out of which grew the Labour Party itself. It has been an affiliated society within Labour ever since. Find out more about the history of the Fabian Society below.